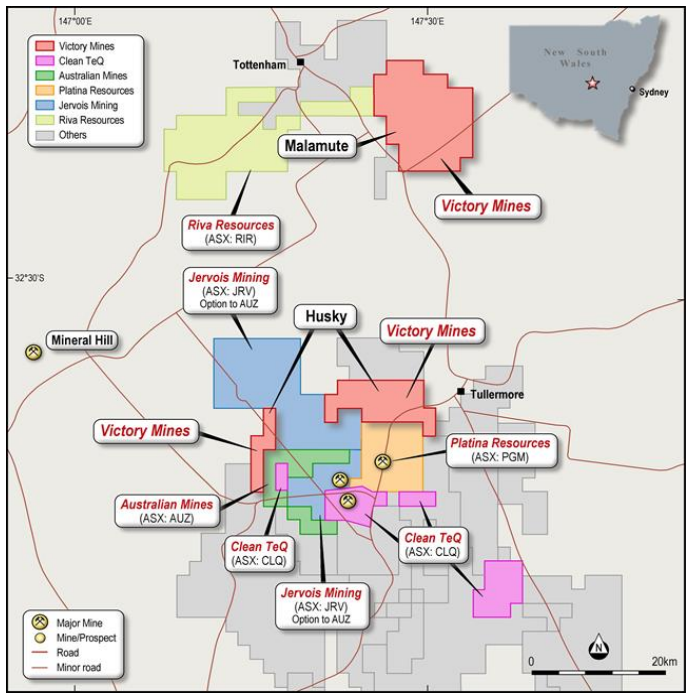 Victory Mines (ASX:VIC) today confirmed that it has been granted ministerial consent for a change in effective control for two highly prospective cobalt and scandium assets — the Husky and Malamute projects in NSW. 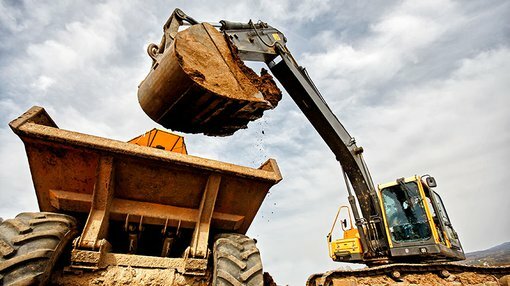 This consent opens the door for VIC to complete the acquisition of Cobalt Prospecting Pty Ltd — the owner of the two NSW projects, plus two in Western Australia. While waiting for the approval to be granted VIC adopted a business as usual approach, expediting the high-level exploration programme for the Husky and Malamute projects. Detailed desktop reviews have now been received on Husky and Malamute, including a comparison of the prospective cobalt and scandium mineralisation to that of VIC’s NSW peers, the results of which will be released once fully assessed. Additionally, results from recent field trips to the two projects should be made available soon. The decision to direct attention to these projects can be in large part attributed to the growing global demand for cobalt and scandium. In particular, the company has recognised the opportunity in providing Australian sourced cobalt and scandium to the market as lithium-ion battery manufacturers as well as global technology groups, such as Apple and Samsung, want to ensure that they source raw materials inputs are from jurisdictions that adopt ethical mining practices and are conflict-free zones. This is where Australia offers a clear competitive advantage over the current largest cobalt producing country — the Democratic Republic of Congo.